Alsan Brewing just announced the release of its Das Boot Helles Lager, available in on draft and in cans at both Aslan locations in Bellingham, Washington. Contact the brewery for distribution information. 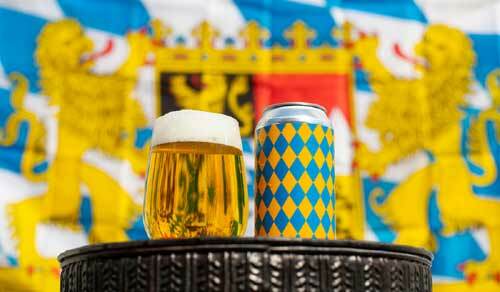 In anticipation for Oktoberfest we honored a more modern tradition and created a Munich-style Helles lager. It’s often said that Helles is the most technically challenging beer to create. It can be considered a measuring stick to a brewers ability. To pay respect to the forebearers of the style, no corners were cut. This beer employed a decoction mash, used only nobel hops, and was lagered for 6 weeks. This Helles is 100% naturally carbonated and served brilliantly clear.